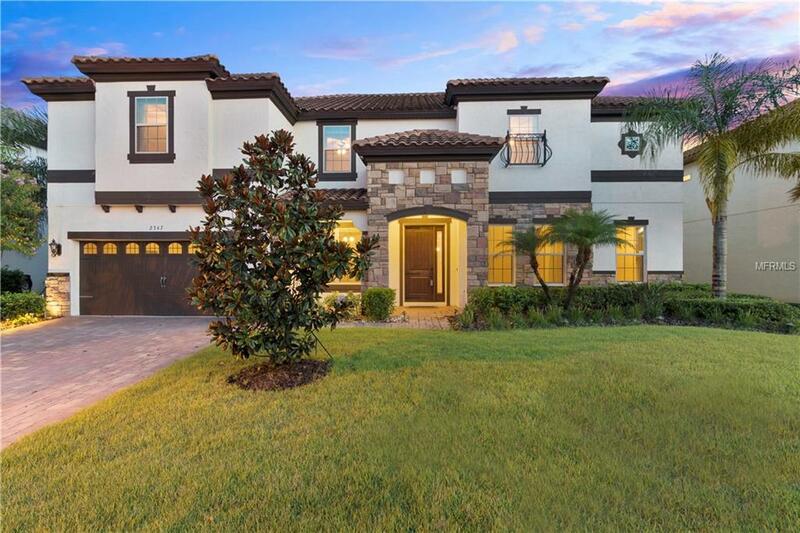 Executive Mediterranean Styled Home in gated Ellingsworth in Oviedo. 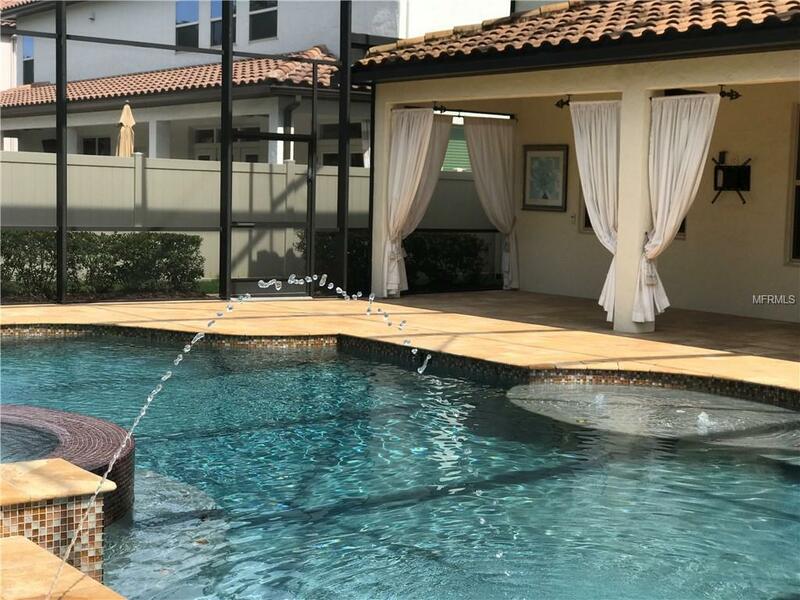 Excellent location near UCF, Siemens, Research Park, and 417 for convenience to major employers including Lockheed Martin and all Lake Nona Medical school, Bremen Institute and the VA Hospital. 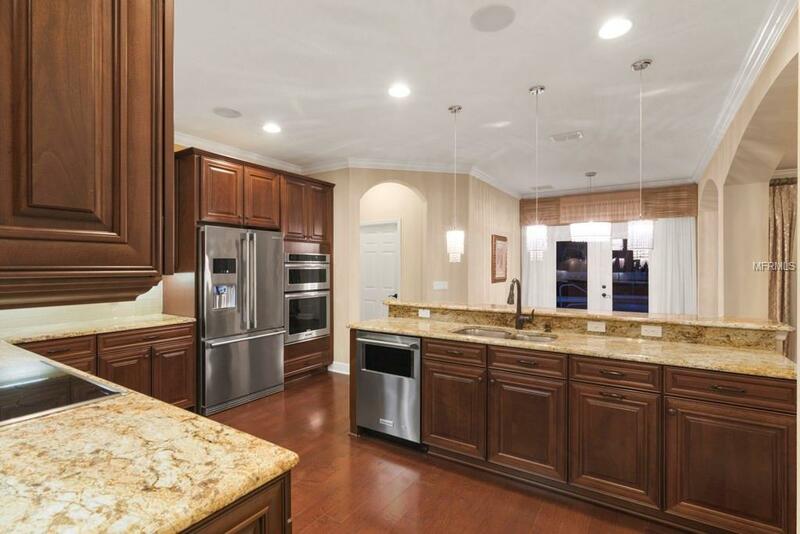 This beautiful home features a gourmet kitchen with top of the line appliances, double oven, backsplash butler pantry and much more. Resort style outdoor livening with 70,000 gallons pool, jetted spa, fire pit, and a full summer kitchen. 2 master suites, one down and one up both with customs build closets that you only see in multi-million dollars homes. Custom windows treatment and shades in all rooms are designed and made by Ethan Allen, artwork from Ethan Allen and Z Gallerie all stay in the house. Gorgeous wood flooring throughout the first floor and top-notch carpeting in all bedrooms. Smart house wired for speakers, media room, and a security system. 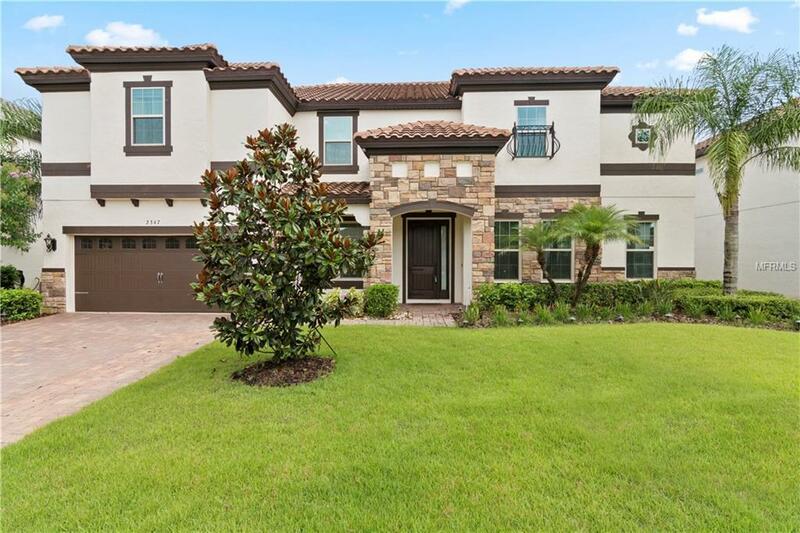 In addition to 6 bedrooms and 5 baths in this house, there is a bonus room, media room, and a den/office.You have to see it to appreciate all that this house offers. The upgrades and additions are too many to list here.Make it yours before it is gone! !